LaFontaine Volvo Cars of Farmington Hills, serving Novi, Livonia, Westland and Detroit, can't blame you! 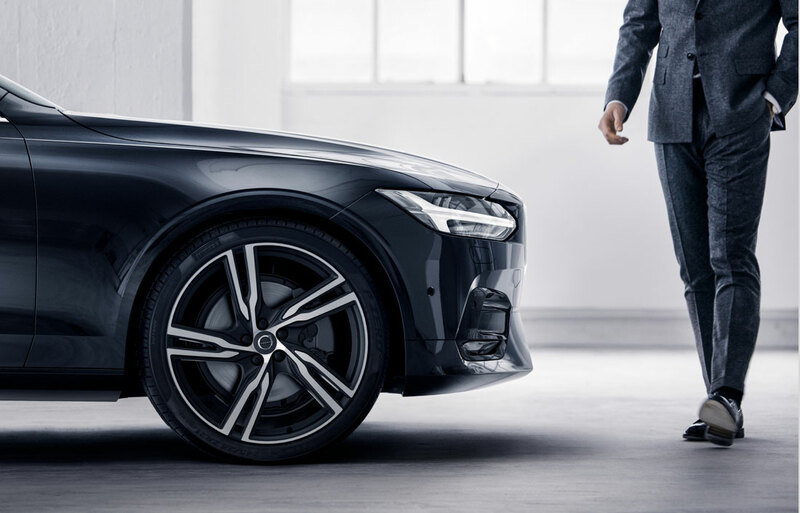 At LaFontaine Volvo Cars of Farmington Hills, located in Farmington Hills, we truly believe there's a Volvo model that will meet your driving needs, and we're ready to prove that to Novi, Livonia, Westland and Detroit drivers with our commitment to quality customer service. Whether you're in the beginning stages of your buying process, or you're ready to take the plunge, we'll be there by your side. Some drivers step into our Farmington Hills, Michigan showroom ready to take the new 2018-2019 Volvo they've been eyeing for a test drive. Others, meanwhile, are just beginning their search. Regardless, we encourage you to explore every new car we offer at LaFontaine Volvo Cars of Farmington Hills. After helping you discover your next new or used Volvo S60, V60, XC60, XC70 or XC90, LaFontaine Volvo Cars of Farmington Hills doesn't simply disappear. We know that car loan and lease options can quickly become confusing, especially when you're not well-versed in the topic. That's when our Volvo lease experts jump into action; these financial gurus are available to answer any questions that you may have and help to guide you down the path to ownership! 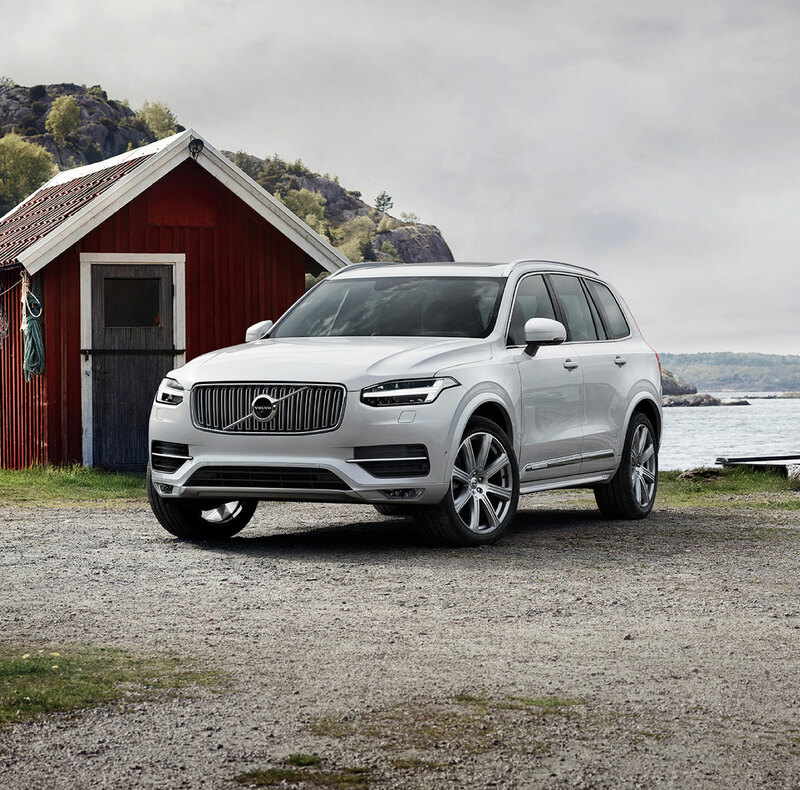 Once you drive your new Volvo vehicle out of our showroom, that doesn't mean our relationship ends. Far from it, in fact. 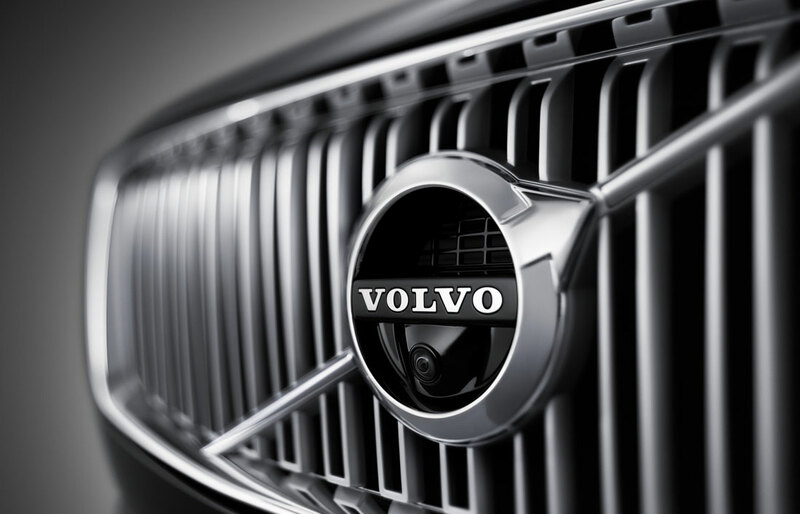 Our goal is to make sure your levels of satisfaction remain high for many miles, and we support you by offering Volvo parts. If you need something that isn't currently here, we'll place an order for you. In addition, we also provide auto service as our team of maintenance pros aim to keep your vehicle in the most pristine condition possible with routine repairs, checkups, and much more. So what are you waiting for? Visit us at 24730 Haggerty Rd in Farmington Hills, Michigan and LaFontaine Volvo Cars of Farmington Hills will provide you with a helping hand you can rely on. No matter the service, your needs are our priority and we'll do our absolute best to ensure you leave with a smile. Because even though vehicles are what we sell, customer satisfaction is our business.